With all the fabulous Android devices available out there, deciding the best ones is a pretty subjective thing. However, we’re pretty sure you won’t find a lot of better Android tablets than the top five ones below. Here they are, although it must be mentioned that they are not in a particular order. 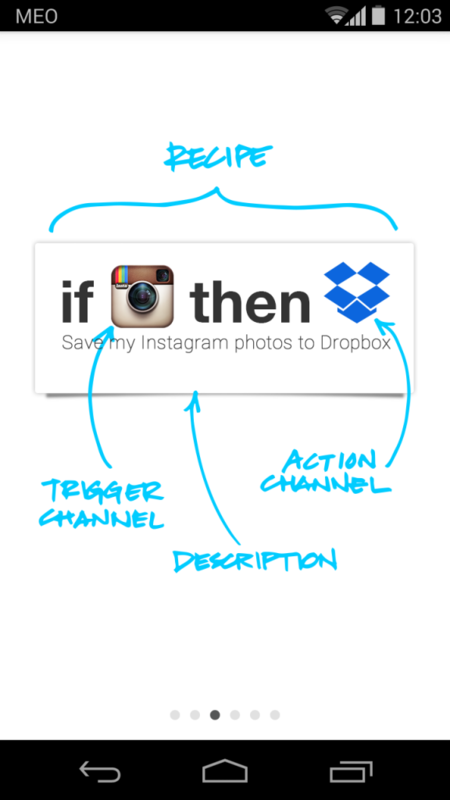 Whichever device you choose from this list should satisfy most users’ needs. The second edition of the Google Nexus 7 is probably the best 7 inch Android tablet out there, period. What it offers for its price (albeit a bigger one than the one of the first generation) is almost unbeatable. 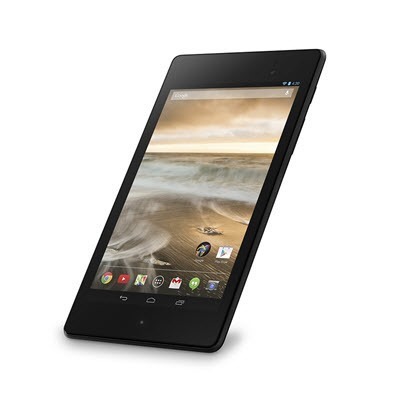 In terms of specs, the second-gen Nexus 7 has an HD screen – 1920 x 1200 pixels resolution and runs Android KitKat 4.4.2 on a quad-core Qualcomm Snapdragon S4 Pro CPU at 1.5 GHz. The GPU is an Adreno 320, at 400 MHz and RAM memory is 2GB. In terms of storage space, you get 16 or 32GB, but no card slot to expand it. 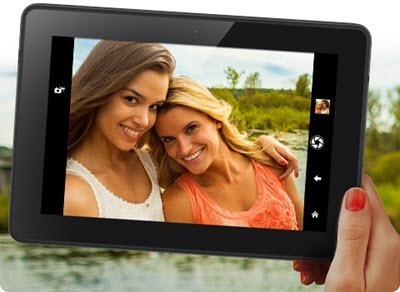 A 5 megapixel camera is on the tablet’s back side, with a 1.2 megapixel one on the front, for video chat and self-portraits. This is the tablet which will bring you the closest to what Google has intended for Android, as it offers a pure Android experience, without any manufacturer experience. Its price starts at $229 for the 16GB Wi-Fi-only version, the 32GB Wi-Fi only costs $269, while the 32GB LTE version is $349. With a slightly bigger screen than the Nexus 7, the Samsung Galaxy Tab Pro 8.4 is another very interesting option if you’re on the market for a powerful Android slate. 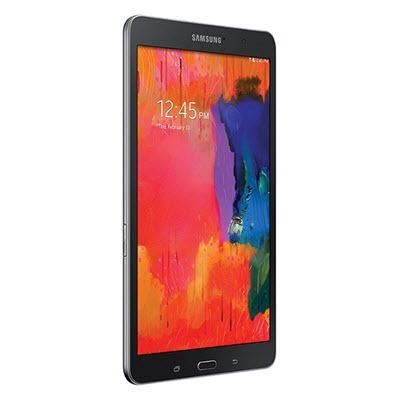 Beautiful-looking and with a screen size (8.4 inches, 1600 x 2560 pixels resolution) considered by many to be the ideal one, the Samsung Galaxy Tab Pro 8.4 comes, depending on the edition, with 16 or 32GB of internal storage, as well as with or without a mobile data connection. Speaking of storage space, this tablet won’t limit you to the internal one, like the Nexus 7 does. It has a microSD card slot, so you can add up to 64GB of additional space for your pictures and whatever else you may want to store. This beauty is powered by quad-core CPU running at 2.3 GHz and 2GB of RAM memory. It has an 8 megapixel shooter on the back and a 2 megapixel one on the front. It runs Android KitKat 4.4, with Samsung’s TouchWiz skin on top and the Wi-Fi only 16GB version is available for $349. If you want to go for something completely different, Sony’s Xperia Z2 Tablet might be just up your alley. The design sets it apart from the rest of the devices on the market and, apart from being very slim (at just 6.4 mm), it’s also waterproof, which makes it fun to use, even while taking a long bath. It can last to submersion in fresh water, up to 1.5 meters, for up to 30 minutes. Apart from looking great and being waterproof, Sony’s device also has some great specs: it’s powered by a 2.3 GHz Qualcomm MSM8974AB Quad-core CPU, paired with an Adreno 330 GPU and 3GB of RAM memory. The 10.1 inch screen has a resolution of 1920 x 1200 pixels and the cameras are 8.1 and 2.2 megapixel ones. 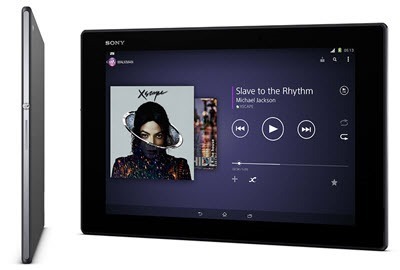 The Sony Xperia Z2 tablet has 16GB internal storage space (as well as a microSD slot), runs Android 4.4 KitKat and costs $499.99. Costing just $329.99, the LG G Pad 8.3 is most certainly another great buy. What does it offer for that amount of money, you ask? Well, it has an 8.3 inch Full HD display (1920 x 1200 pixel resolution) and a 1.7 GHz quad-core Qualcomm Snapdragon 600 CPU, paired with 2GB of RAM. While internal storage is 16GB, you do get a microSD slot, allowing you to add up to 64GB more to it. 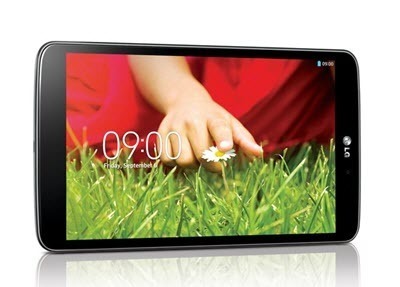 The tablet also has a 5 megapixel main camera, while video conferencing is done via a 1.3 megapixel front camera. 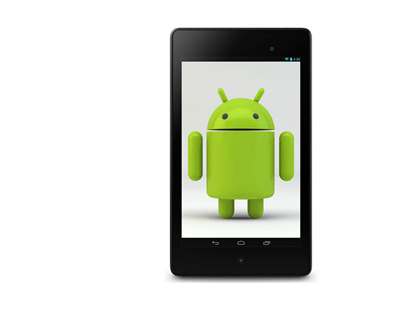 The tablet runs Android 4.2.2 out of the box, upgradeable to 4.4.2. Including the Amazon Kindle Fire HDX may be a surprise for some, but Amazon’s tablet is one of the best offerings on the market. It has a 7 inch screen with a 1920 x 1200 pixels resolution (the Kindle Fire HDX 8.9 is also available, with a larger screen) and it’s built on a forked version of Android (but, rest assured, Android is still under there). The tablet is powered by a 2.2 GHz quad-core Snapdragon 800 CPU and 2GB of RAM memory, with an Adreno 330 GPU. The tablet promises up to 11 hours of battery life for normal use and no less than 17 when reading, via a dedicated mode. Apps come from Amazon’s own app store, which offers everything you could want, sometimes for better prices than Google’s Play Store and with a free paid app offered every day. One of the Amazon tablet’s most impressive perks is its price. Depending on internal storage (16, 32 or 64 GB, with no card slot), the presence or lack of ads and/or LTE connectivity, it could cost between $229 and $409.